Stav: UNC/N. Nový dizajn. 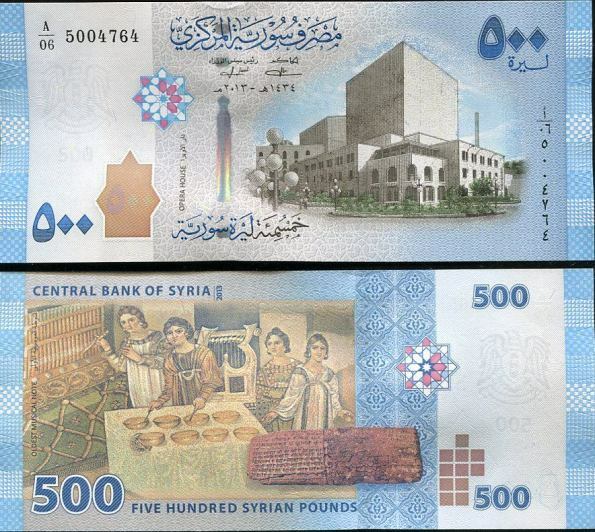 Five Hundred Syrian Pounds, Central Bank Of Syria.